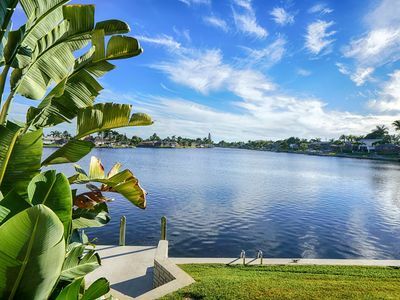 Spectacular views on a Gulf access canal! Gorgeous villa with heated pool on Salt Water Canal. Gulf access, boat dock, Southern exposure with a great view. 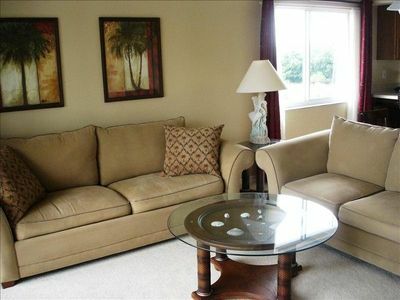 Comfortably decorated with new contemporary furniture, this home is fully equipped and has 3 bedrooms and 2 baths. All rooms have ceiling fans. Central A/C for your comfort. This house has a Southern exposure meaning that you'll have sun on the dock and the pool area throughout the day. 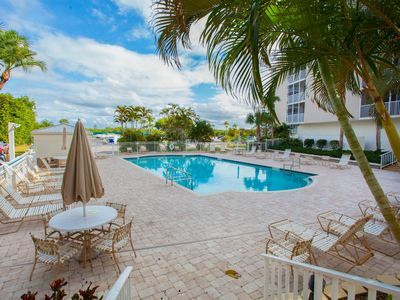 Enjoy beautiful sunsets, a dip in the heated pool, fishing off your own private boat dock, and all the activities that Cape Coral and the surrounding Fort Myers Beach, Naples, Sanibel, and Captiva Island have to offer! 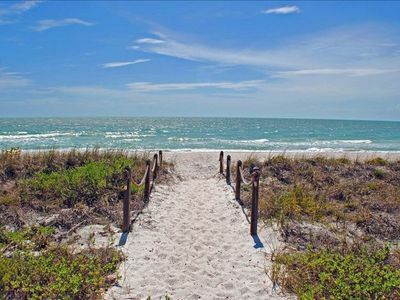 The Gulf of Mexico is just short boat ride away. 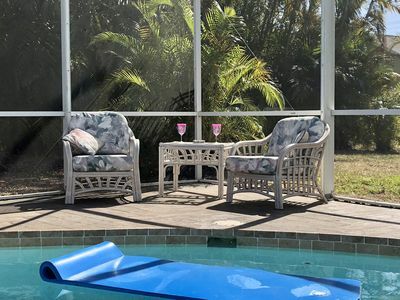 Far off from your daily routine, this is the place where you and your family can spend your relaxing holiday, enjoy the amenities of our villa, and relish the great Florida sunshine! 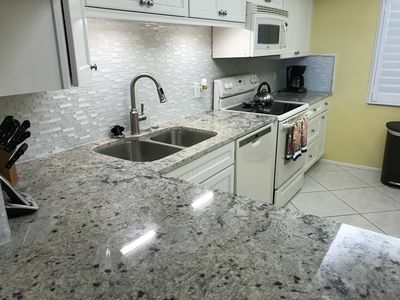 You will love this home and we are sure you will want to return year after year. You will have everything you need in this villa. 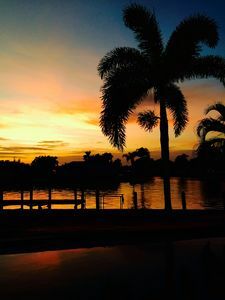 Cape Coral, S.W. 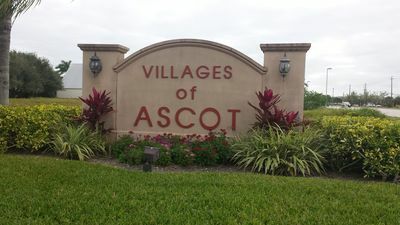 Florida: Cape Coral is a vibrant & friendly hometown community with all the beauty that you expect from Southwest Florida. With over 400 miles of canals - boating, fishing, & water sports are a significant enhancement to our quality of life. 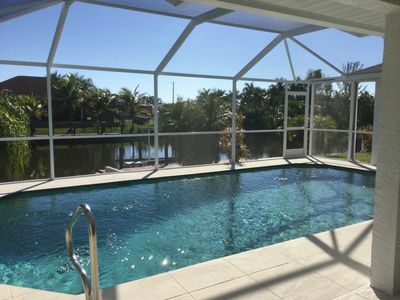 One of the most attractive features of Cape Coral & Southwest Florida is its terrific year-round weather. The area averages 335 days of bright sunshine each year (the other 30 days are just moderate sunshine). 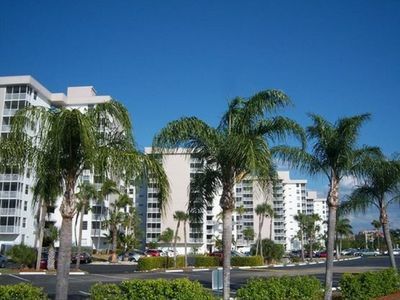 Cape Coral boasts 114 square miles of land & is the largest city in Southwest Florida. There are dozens of golf courses nearby. Restaurants, bars, stores, parks are everywhere. 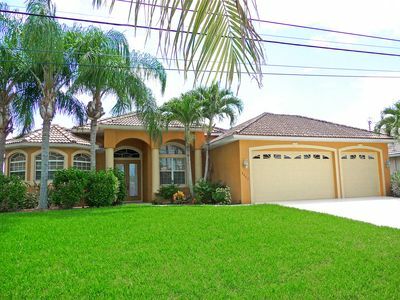 'Villa Romantika' is situated in a quiet, safe neighborhood in the highly desirable southwest area of Cape Coral. 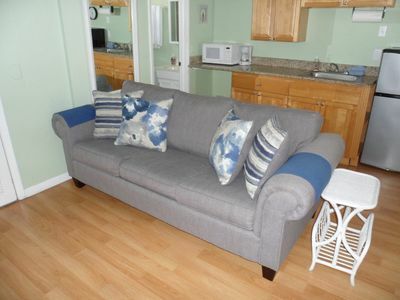 This waterfront vacation home is fully equipped and tastefully furnished throughout to meet the most discerning of guests, comfortably accommodating up to six. 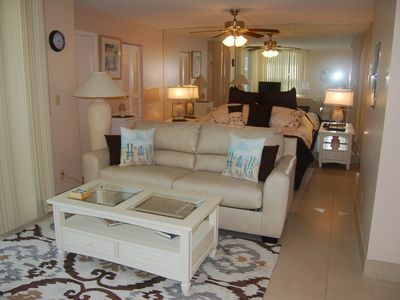 The property is landscaped with palms and trees, it is air conditioned. We welcome all US, Canadians & international guests to stay here. 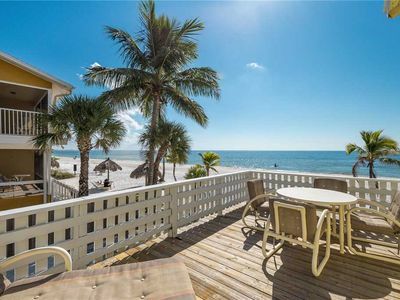 Property Locations & Access: Cape Coral is located in Southwest Florida and is well situated for visiting nearby Fort Myers, Fort Myers Beach, Sanibel Island, Captiva Island, Naples, and beyond. 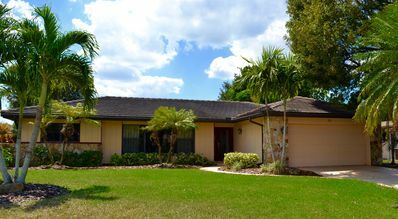 Cape Coral is served by Southwest International Airport (RSW) which is about 30 minutes drive. Otherwise, both Tampa and Miami International Airports are about two hours drive with easy access to Cape Coral via I-75. 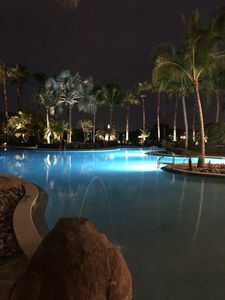 For guests arriving at Orlando International Airport (MCO) and perhaps creating a two centre holiday, Cape Coral is about a 3 hour drive South using I-4 and I-75. The journey is quite simple using basically just 2 Interstates. 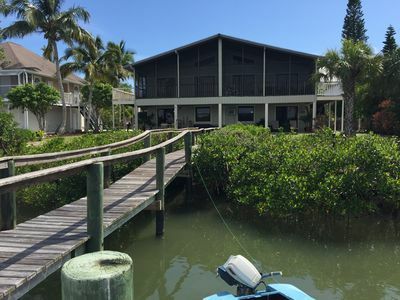 The property is located in the desirable South West area of Cape Coral where many of the homes are waterfront. Fantastic & Rare 6 Bedroom / 3 Bath Villa With Amazing Sunset Views! Elegant Retreat With Great Views Of The Gulf, 2 Heated Pools & Tennis Courts. 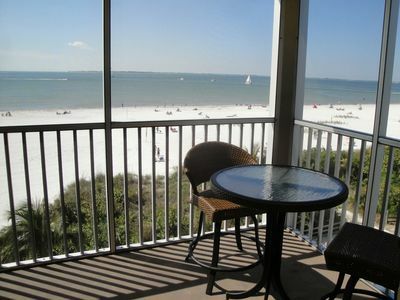 Spectacular Gulf Front Condo - Beach & Tennis Club- MARCH STILL AVAILABLE!!! Cute, Cozy And Clean! 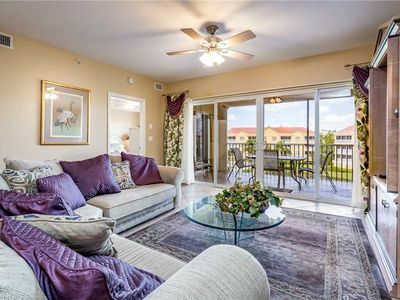 Beachfront Condo At Estero Beach And Tennis Club Offers Fun and Sun! 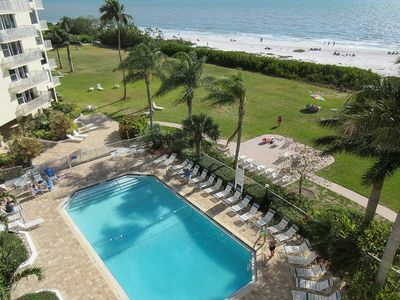 Gulf Access, Optional Heated Pool With Southern Exposure.